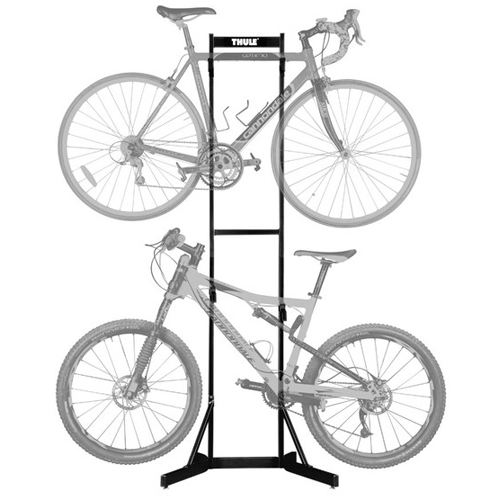 Kayak Racks, Kayak Carriers, Kayak Saddles, Kayak Stackers, Kayak Rollers, Kayak Lifters and more, are in stock and on sale at The Rack Warehouse. 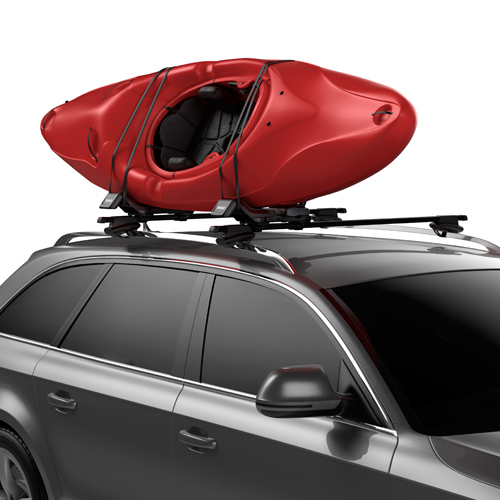 Kayak Carriers from top Brands like Thule, Yakima, Malone, Rhino-Rack and Inno are available to carry whitewater kayaks, touring kayaks, recreational kayaks, ocean kayaks, sea kayaks and more. 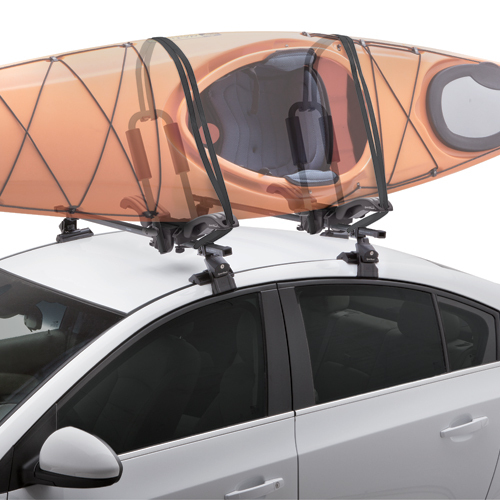 Kayak saddles and cradles typically carry kayaks resting on their hull with the cockpit upward. 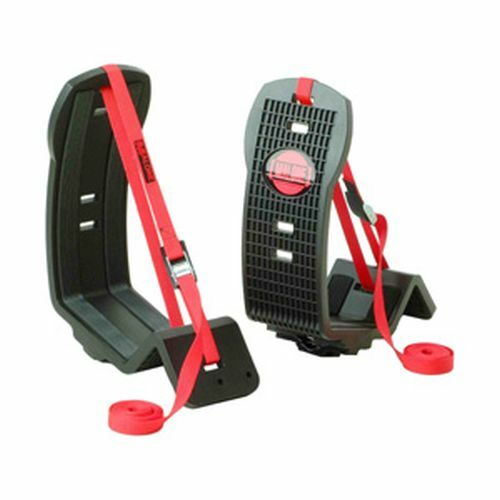 Kayak stackers carry kayaks on their sides and are typically used for shorter boats - 10 feet and under. 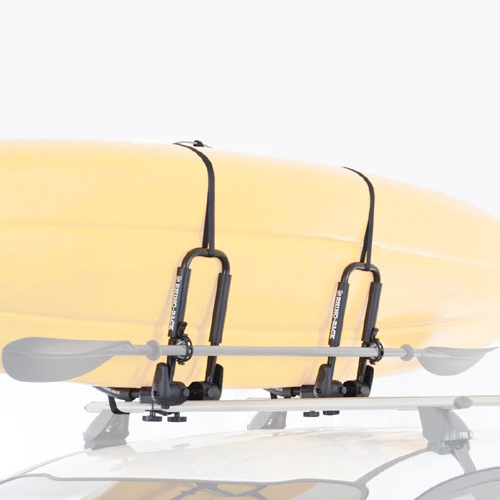 J Style carriers hold a single kayak at an angle and typically use less rack space than cradles or saddles. 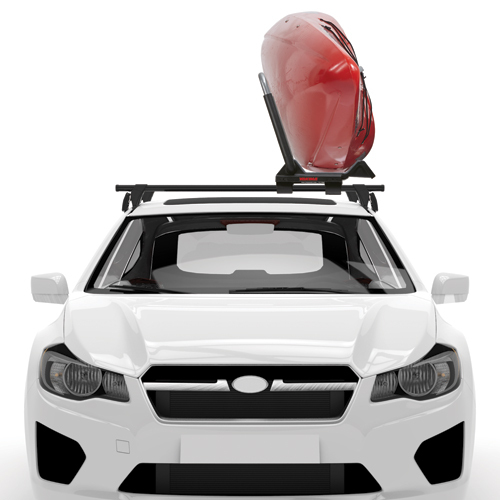 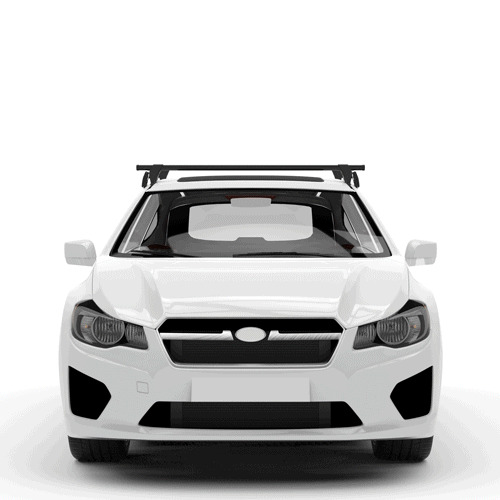 If you struggle to lift your kayak on to your roof rack, you may want to consider a Kayak Trailer.